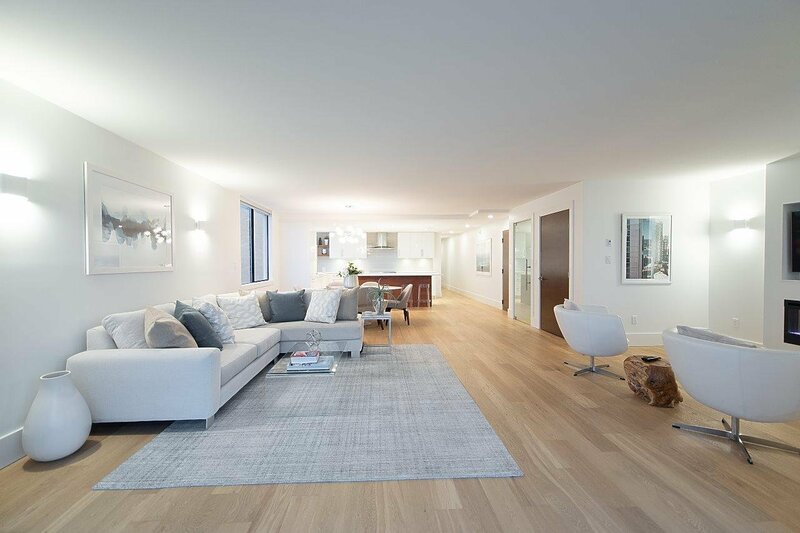 This absolutely stunning 1702 sq.ft. 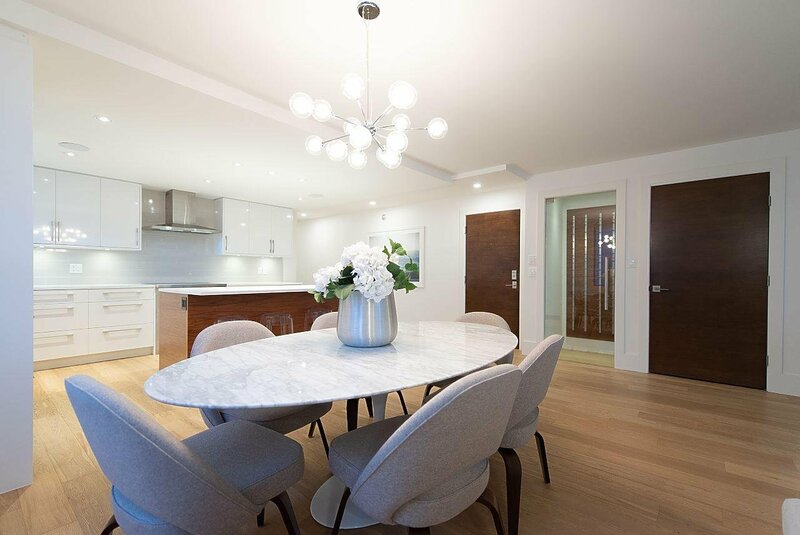 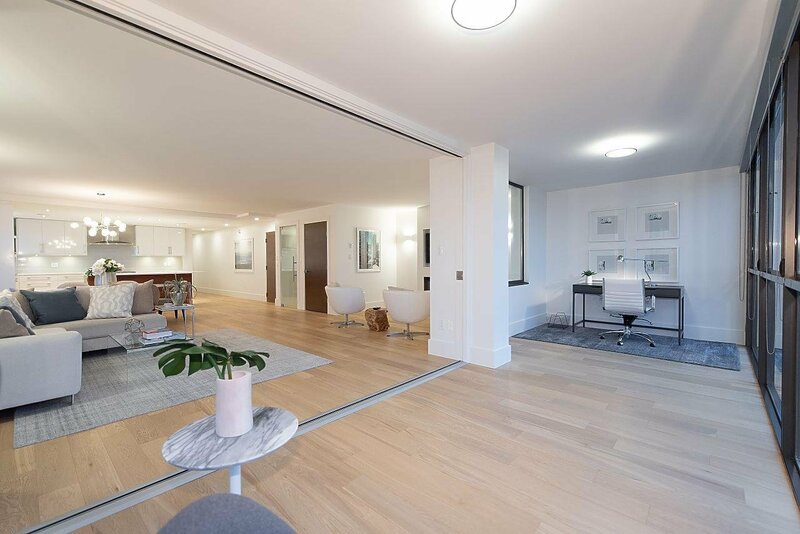 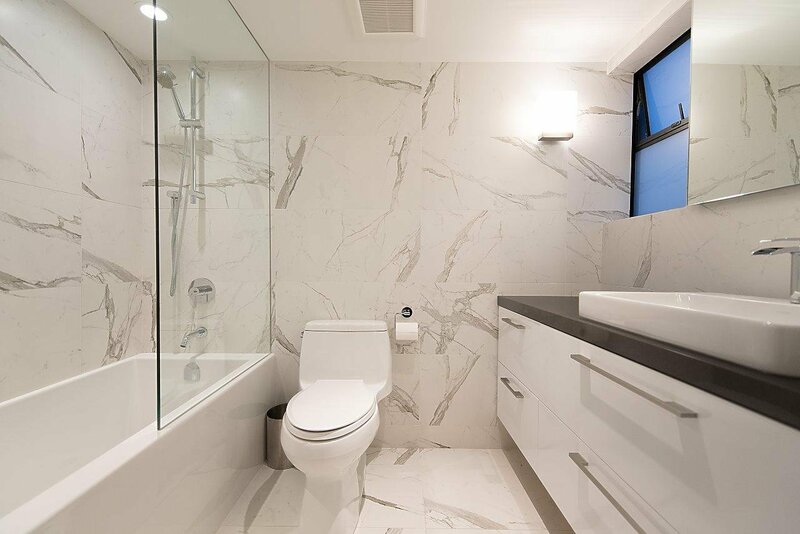 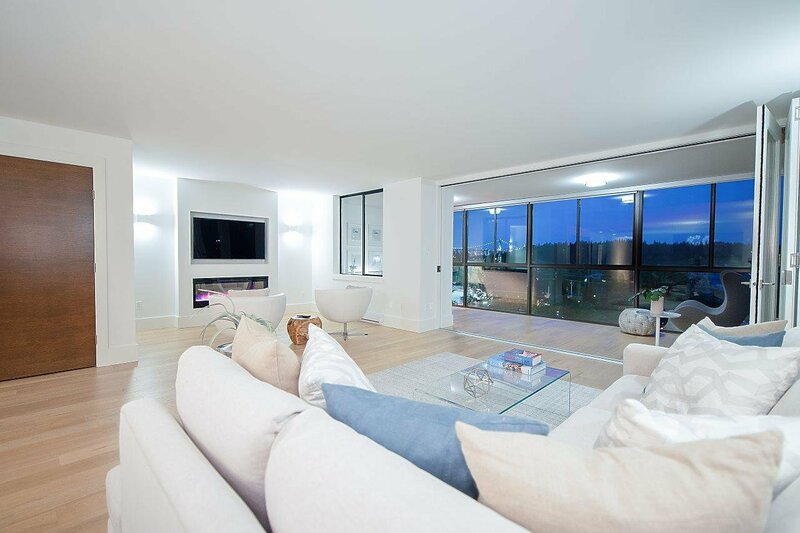 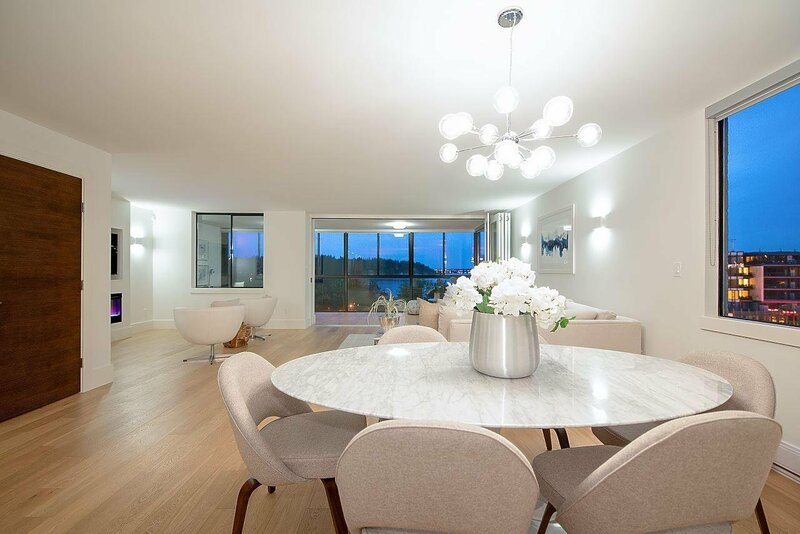 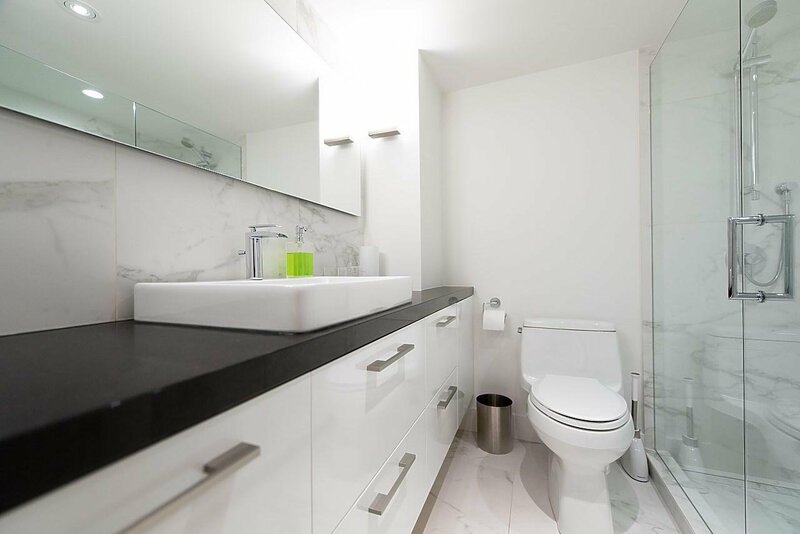 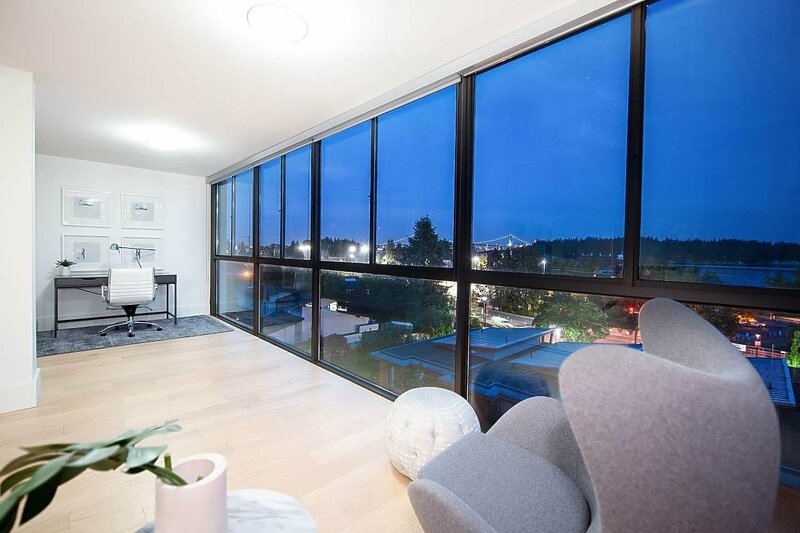 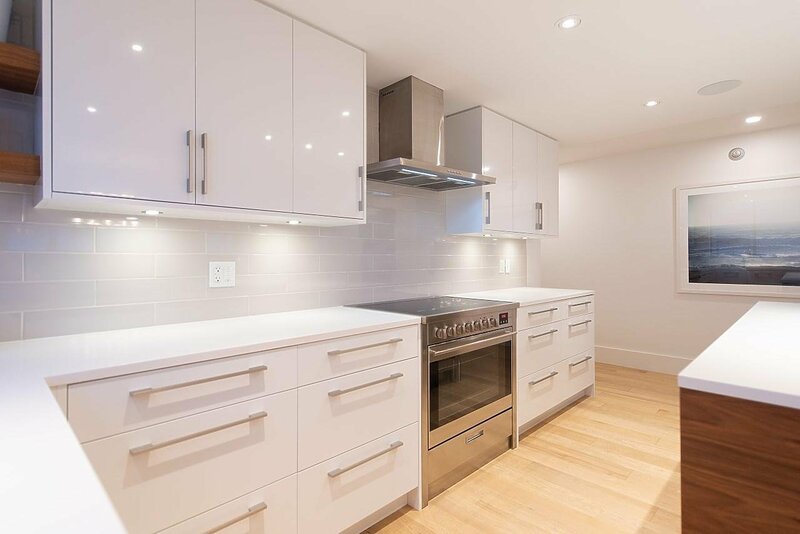 apartment has been completely renovated to the highest of standards. 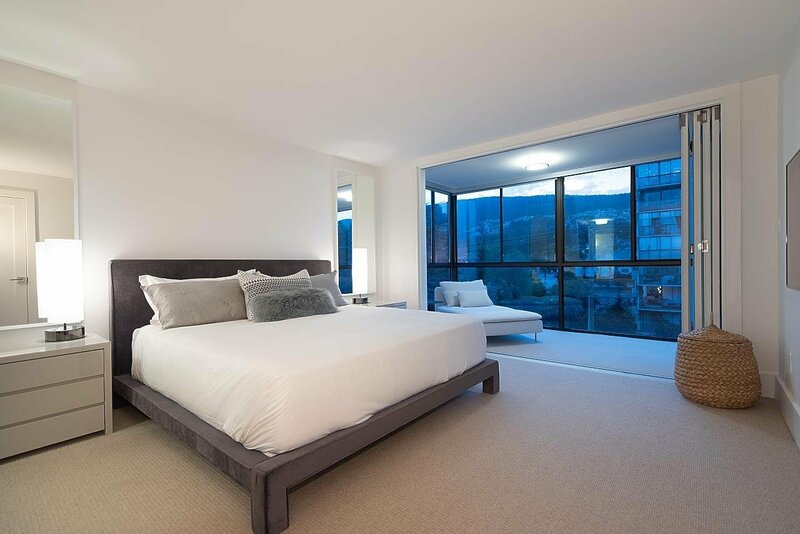 Features include an oversized master bedroom with walk-in closet, 2nd bedroom, den with a view, a gorgeous new kitchen and bathrooms (with heated floors), completely automated Control4 sound system, security and 3 wall-mounted TV's. 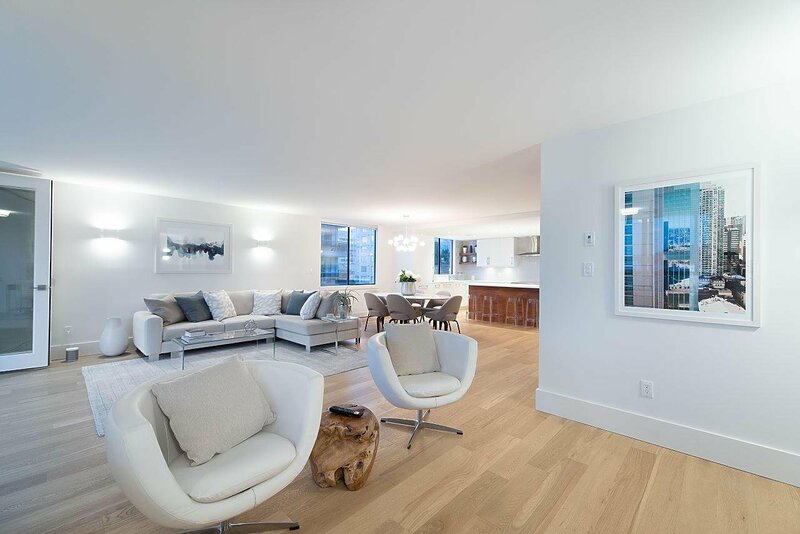 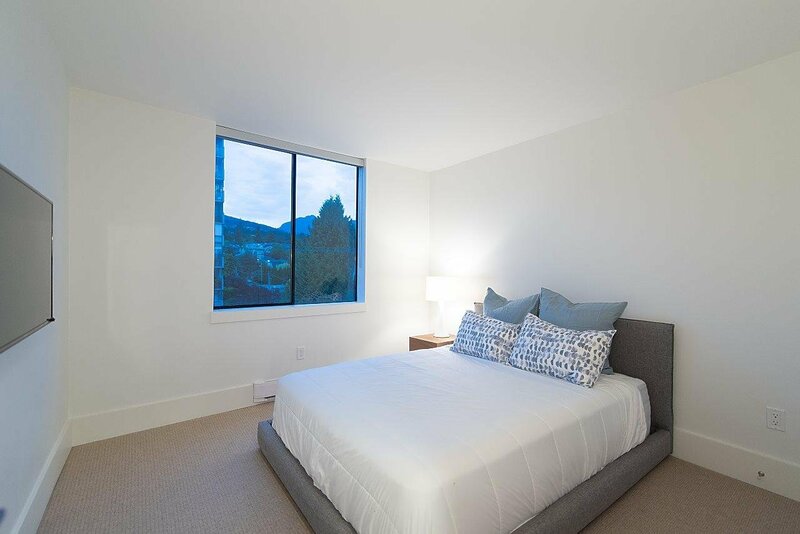 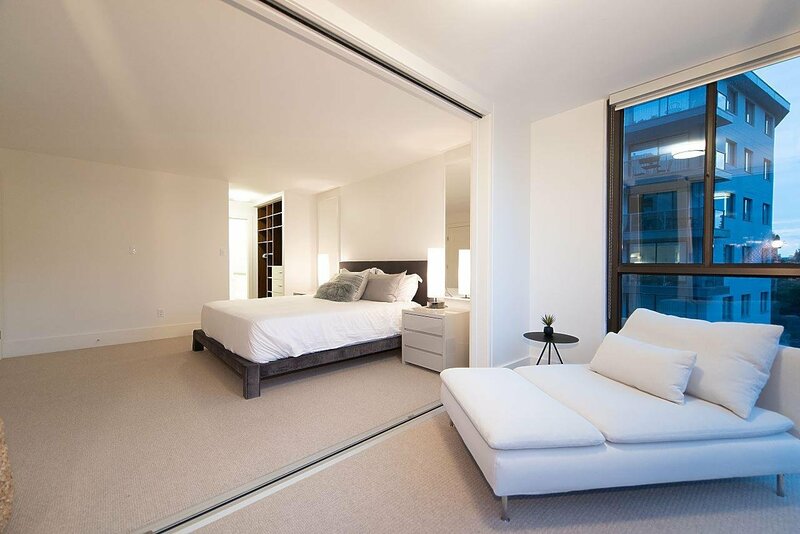 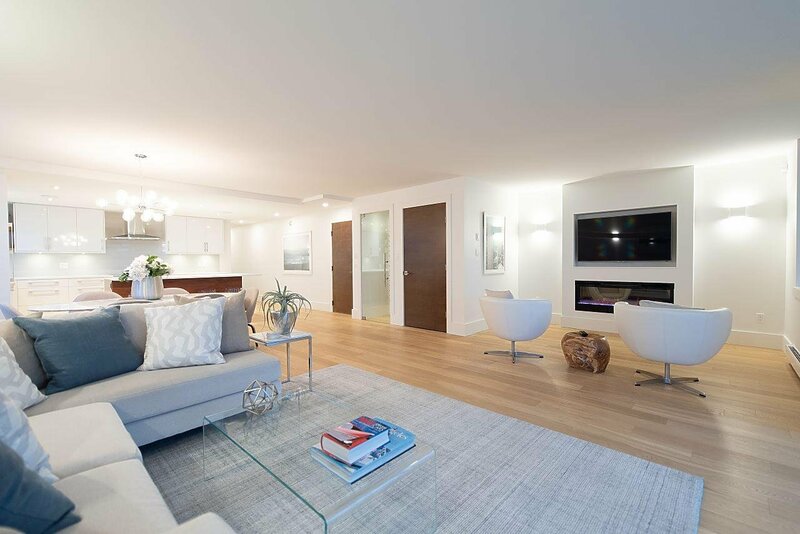 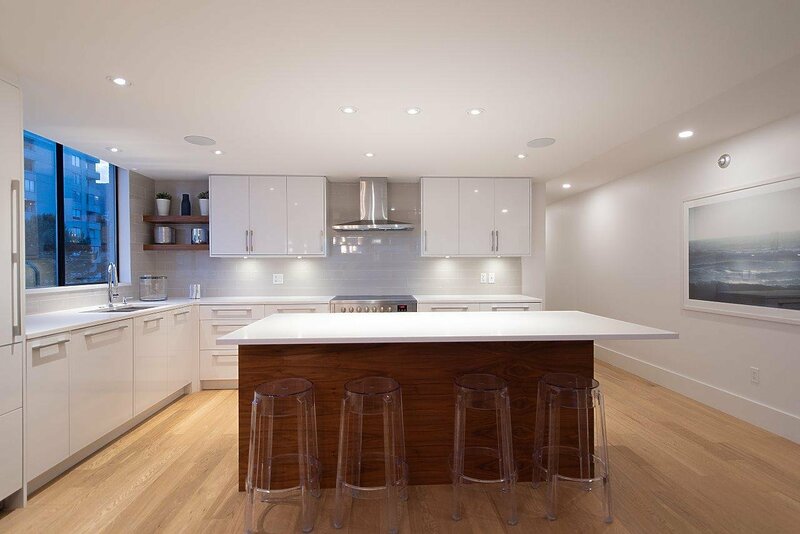 Offering hardwood floors and large open spaces with only 2 suites per floor. 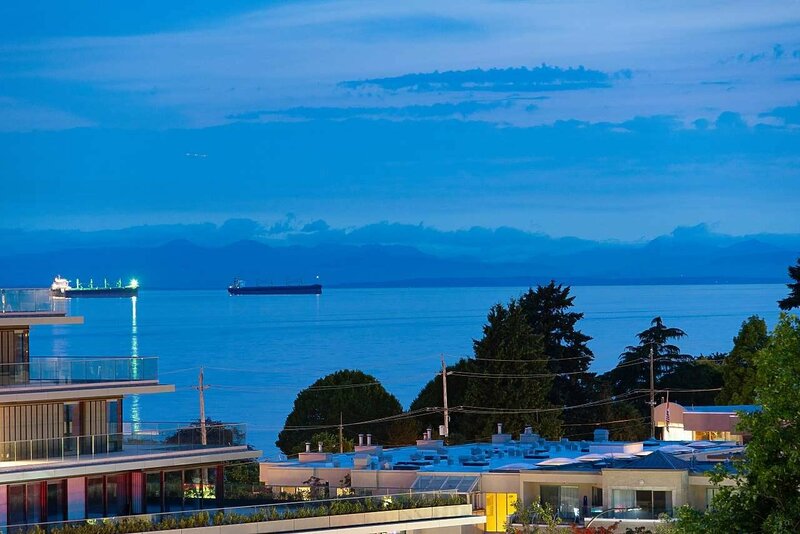 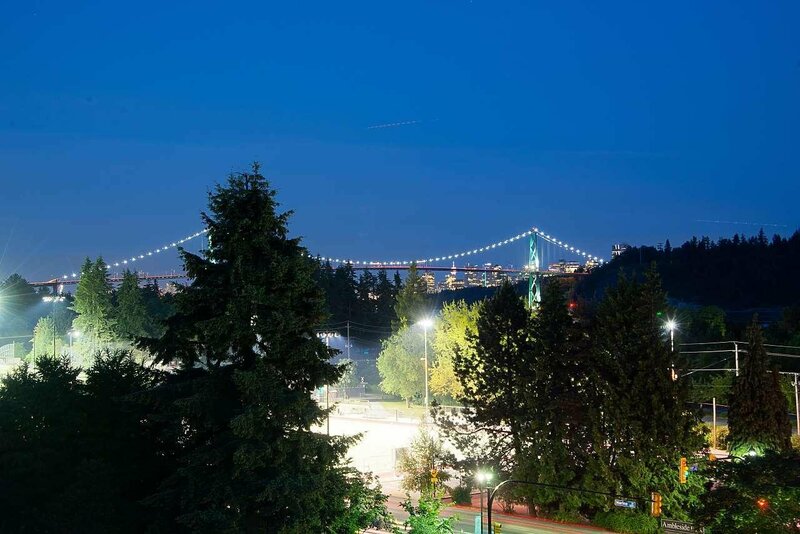 Incredible views of Stanley Park, Ambleside Park, the ocean to the south and the North Shore mountains to the north. 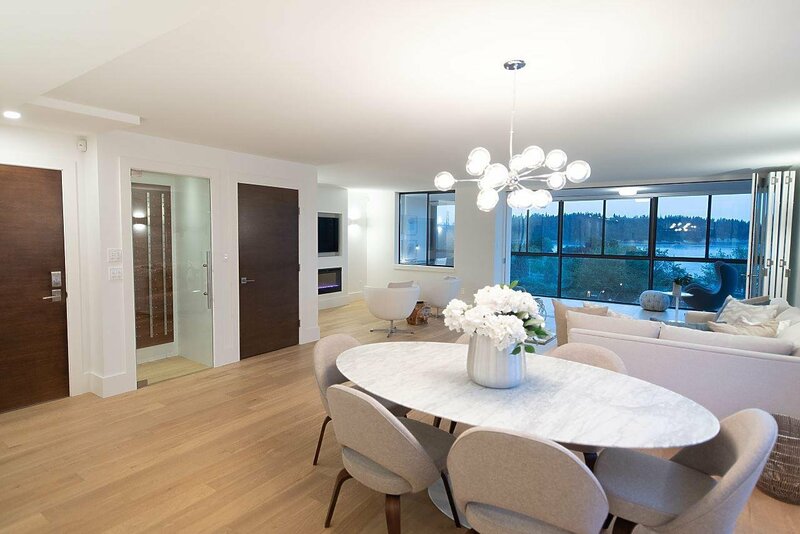 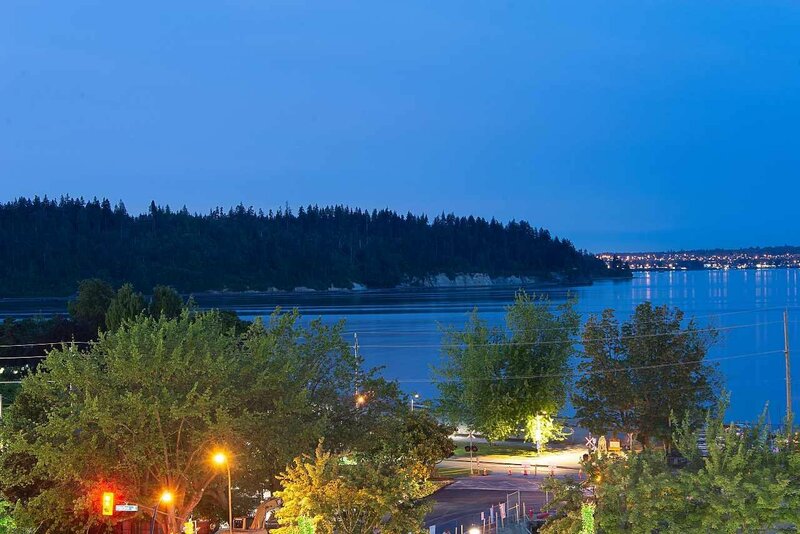 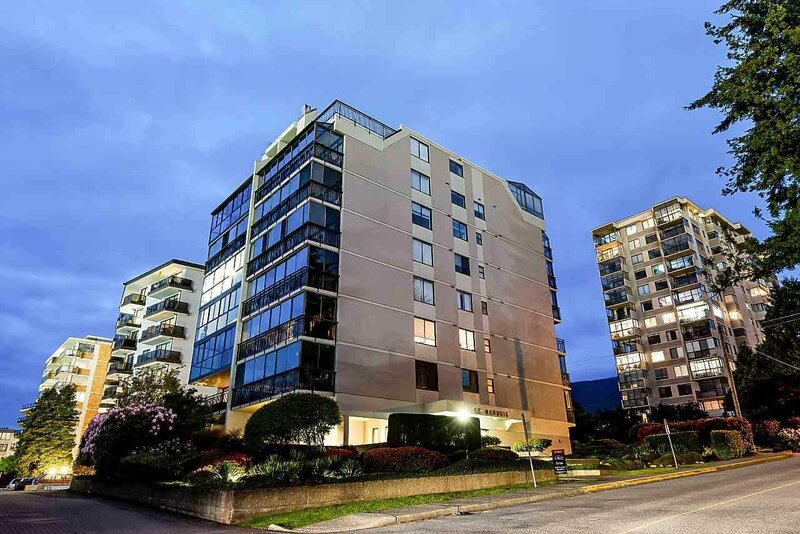 An amazing location just steps to the Grosvenor, Ambleside Park, the Seawall and Park Royal.